Rep. Don Beyer was motivated to bring the amendment forward after the death of Bijan Ghaisar, the 25-year-old McLean man who died after being shot nine times during a traffic stop by Park Police in November 2017. WASHINGTON — A Virginia congressman has introduced an amendment he hopes will ensure funding that will continue a body camera pilot program for U.S. Park Police. Rep. Don Beyer, a Democrat who represents Virginia’s 8th Congressional District that includes Arlington County, the cities of Alexandria, Falls Church and parts of Fairfax County, proposed a change to the Interior Appropriations Bill that will set aside $4 million, which would be earmarked for the program for Department of the Interior law enforcement officers. 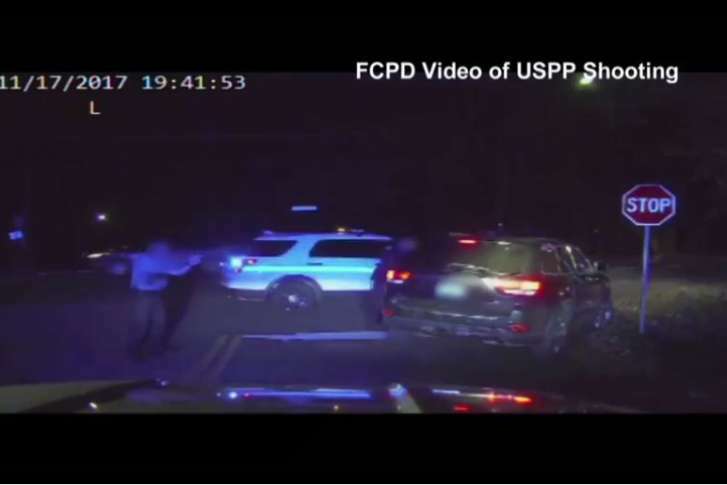 Beyer was motivated to bring the amendment forward after the death of Bijan Ghaisar, the 25-year-old McLean man who died after being shot nine times during a traffic stop by Park Police in November 2017. The FBI is investigating what led to the deadly police-involved shooting and Beyer has been supporting the family in their call for answers in the case. “While we are still awaiting answers in Bijan’s case, we know that our local community and Interior’s law enforcement officers want Interior to join the modern policing age and ensure its uniformed law enforcement officers have body cameras,” Beyer said in a statement on the amendment. Ghaisar’s family has also publicly called for Park Police officers to begin using body cameras. Beyer said making sure that all officers are equipped with body-worn cameras will ensure transparency in future cases. Beyer’s office said the pilot program faces a potential lapse in the next budget year if the amendment isn’t approved. The Republican-controlled Committee on Rules will decide if the measure will come to a vote; if it does, a spokesman for the Democratic congressman said that vote could come later this week. If it makes it out of committee, the measure will go to the full House.